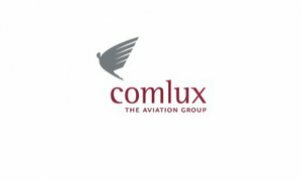 Comlux The Aviation Group is one of the leaders in VIP charter services operating worldwide with the highest standards of safety and quality. Beyond charter operations, Comlux offers a comprehensive set of services to VIP customers who wish to have their own aircraft, managed personally and professionally. This includes aircraft management, sales and acquisitions, cabin design and completion and maintenance and engineering services.